Please note that all of this information is available at our library website as well as additional information such as our catalog and upcoming events. Q.How do I get a library card? A. You will need a picture ID and proof of residency in the county (i.e. a power bill or other piece of mail). Library cards are available free of charge to all those who live, work, or attend school in the county. Q.Can I get on the internet at the library? A. All of our branches have public access computers available for public use. You will need to bring your library card or picture ID. Also, all of our branches have wireless internet access for use by those who have their own laptop computers. Q. What other services does the library offer? A.All library branches offer fax and copying for a fee. 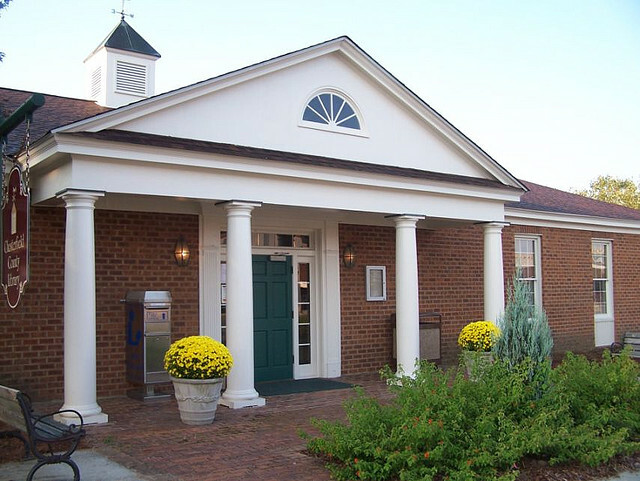 Also, there are free storytimes for children at the Chesterfield, Pageland, and Cheraw branches during the week. Contact your local branch for days and times. Many of our branches also have meeting rooms which are available for public use. Of course, we also have fiction and non-fiction books for adults, children, and teens, which you may check out or use at the library.